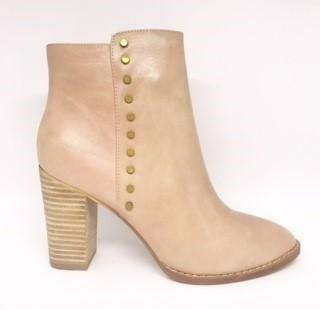 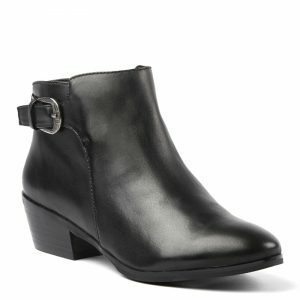 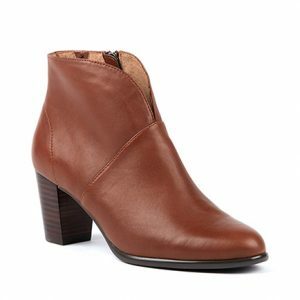 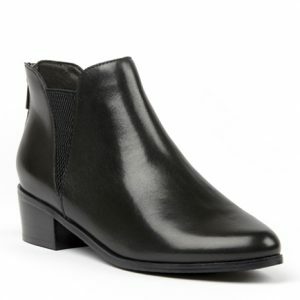 The Gina Leather boots are a gorgeous leather ankle boot. 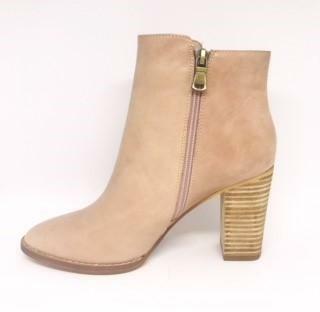 They have a 4cm block heel for that bit of height and a full inner zip for easy on/off access, and will make a great addition to any ladies wardrobe. 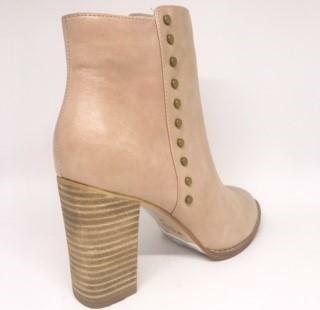 Come in a lovely rose pink colour.